Due to plentiful supplies and an attractive gas to oil price differential, the natural gas to liquid fuels (GTL) market is beginning to take off, according to a new report, The Gas-to-Liquids Market 2013 - 2023. The 182 pp report suggests that the GTL global market will already exceed $5 billion in 2013. And this market is just getting started. The two large scale GTL plants built by Shell appear to be generating healthy profits. And as detailed in the above report, a number of startups are planning to build smaller scale GTL plants, which are also expected to be very profitable -- given the big price differential between crude oil and natural gas. Carbon Sciences Inc. (OTCBB: CABN), provider of a complete solution for transforming abundant and affordable natural gas into clean burning gasoline and other transportation fuels, today announced its plan to act as the project developer of a "miniGTL" plant in the United States. 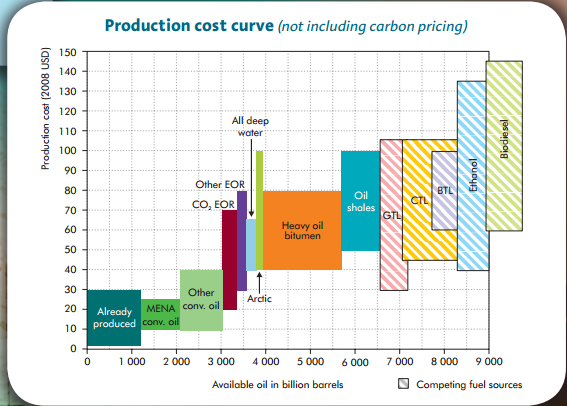 Going beyond natural gas to liquids, we see that several other feedstocks can also be profitably converted to liquid fuels, if the price of crude oil remains inflated. The United States could eliminate the need for crude oil by using a combination of coal, natural gas, and non-food crops to make synthetic fuel, a team of Princeton University researchers has found. ...In the Princeton research, Floudas' team found that synthetic fuel plants could produce gasoline, diesel, and aviation fuels at competitive prices, depending on the price of crude oil and the type of feedstock used to create the synthetic fuel. About two-thirds of crude oil consumed by the United States is used for transportation fuel, according to the federal Energy Information Administration (EIA). The EIA said the United States imports about 45% of its annual crude oil consumption. "Even including the capital costs, synthetic fuels can still be profitable," says Richard Baliban, a chemical and biological engineering graduate student who graduated in 2012 and was the lead author on several of the team's papers. "As long as crude oil is between $60 and $100 per barrel, these processes are competitive depending on the feedstock," he says. Synthetic liquid fuels from natural gas, coal, biomass, bitumens, kerogens, gas hydrates, etc. have enormous potential to substitute for crude oil, should the price of oil remain high. 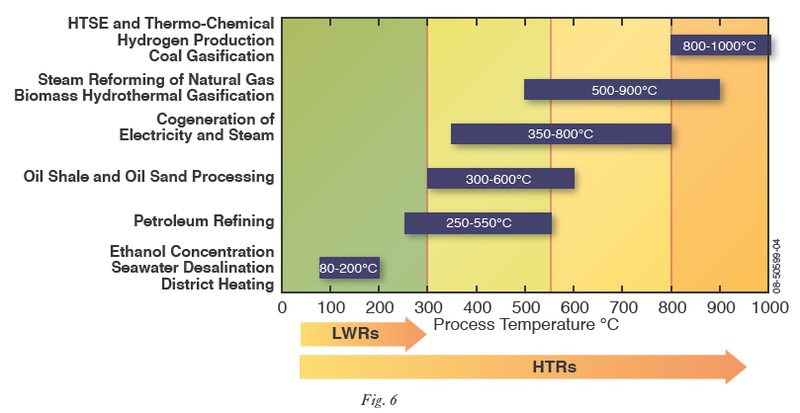 As inexpensive process heat becomes more widely available, a wide range of synthetic fuels will become more profitable to produce. High temperature and very high temperature nuclear reactors of advanced design will begin to provide very economical high temperature process heat for multiple high value purposes, beginning in the early to middle 2020s.